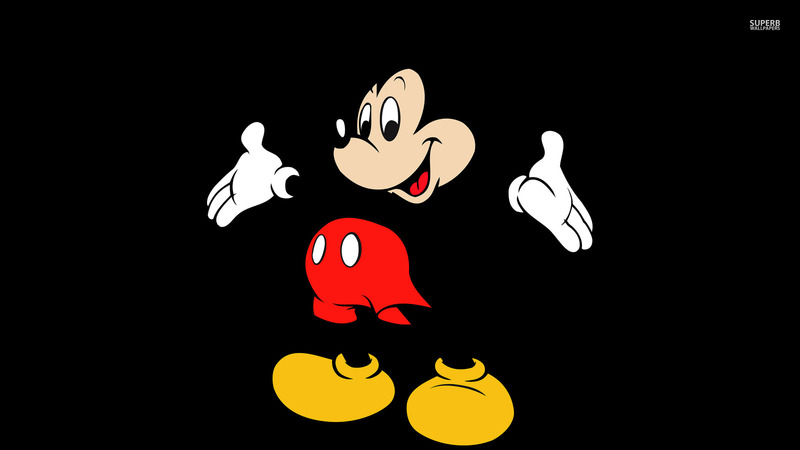 米老鼠. . HD Wallpaper and background images in the 迪士尼 club tagged: photo mickey mouse mickey walt disney disney. This 迪士尼 wallpaper might contain 球衣, t恤, t恤衫, 泽西岛, and t 恤.